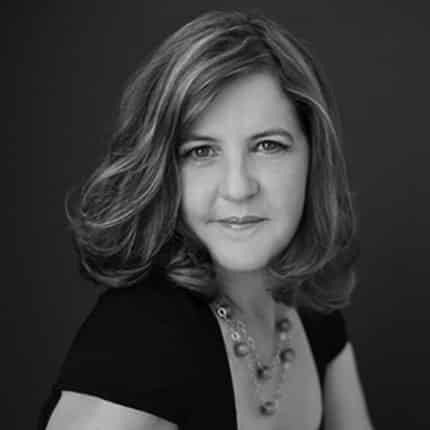 A native Seattleite and true people person, Blair deLaubenfels is an international public speaker, author, and creative consultant with a unique approach to marketing, sales, and business planning. 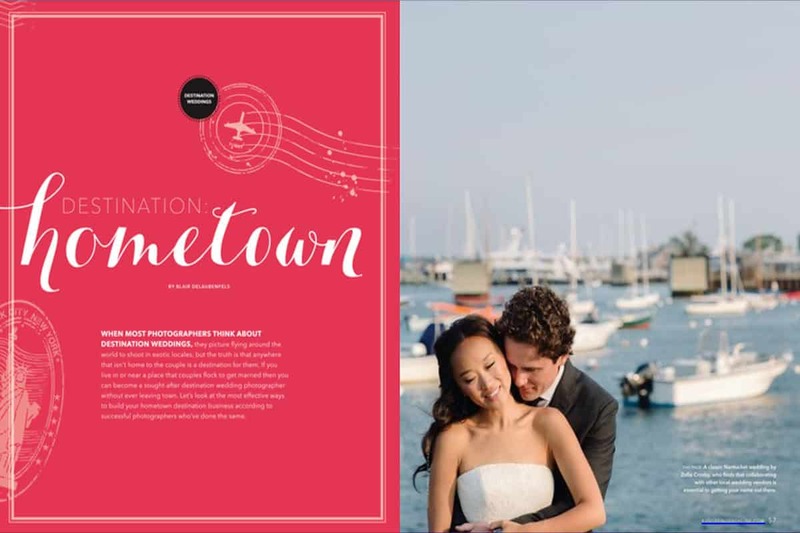 With nearly 20 years of experience in the photo industry, she started her career as a fine-art wedding and portrait photographer and later founded Junebug Weddings (which she sold to investors in 2014). Throughout the years she has helped hundreds of the world’s top photographers find their distinctive voices and improve their profits, while writing over 2,000 bios and dozens of books and articles. 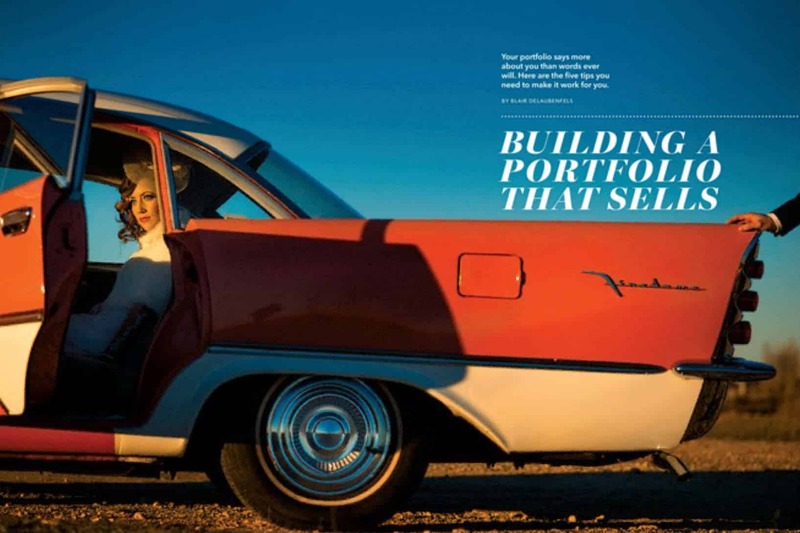 In addition, she’s curated hundreds of thousands of images for portfolios, contests and major publications. 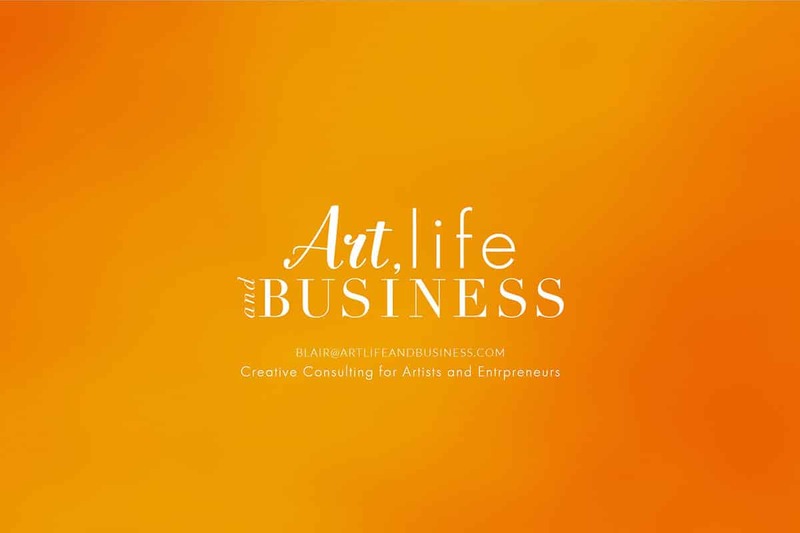 Blair’s passion lies in supporting artists to create companies that reflect their values and their visions. 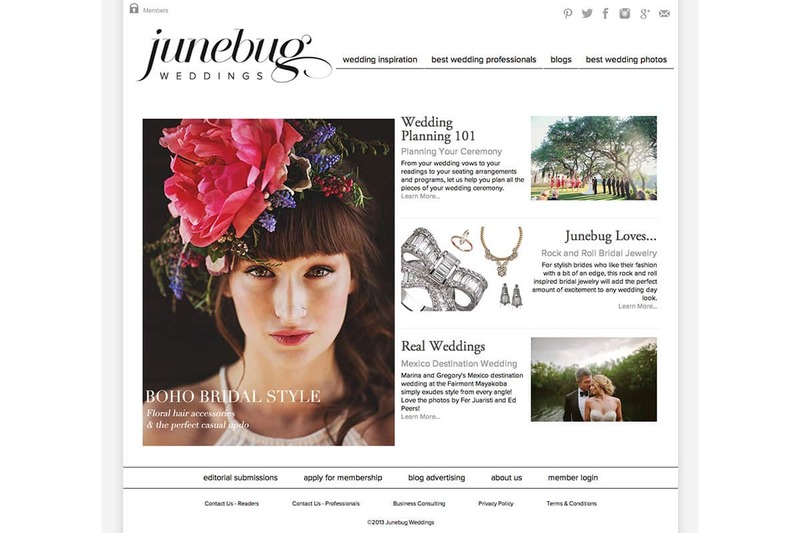 Come find out how to build a website and portfolio that works for you, and discover how you can be successful on your own terms in today’s highly competitive wedding market.